So now that you’ve got your logo on a promotional product … what the heck do you do with it? We admit, it is REALLY fun to imagine all the fun products you can slap your logo or custom design onto. But unless you have a plan on how to use that product after it’s manufactured, you’re really just wasting resources. That’s why today we’re sharing some of the best uses for promotional products out there. Not all of them may apply to you and your business, but we’re certain some of them will strike a chord. 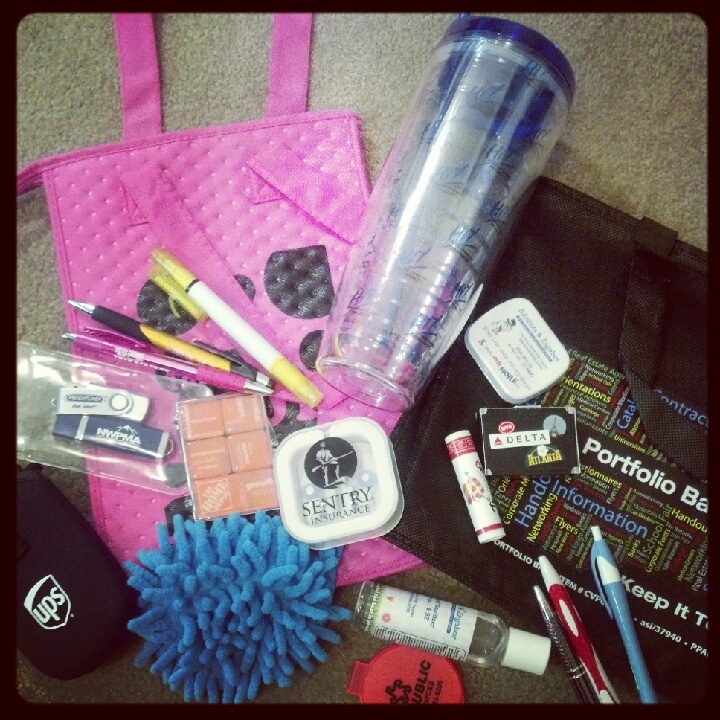 And if you want to brainstorm more ways to use promotional products for your company, just give us a call. We’d love to help you think up something new and creative! For the comments: What other uses do you have for promotional products? Share in the comments below!